Fresh off taking a warmed-over Cloverfield “sequel” and polishing it into the marketing triumph of this year’s Super Bowl, Netflix has scooped up another discarded sci-fi project for its ever-growing roster of original films. 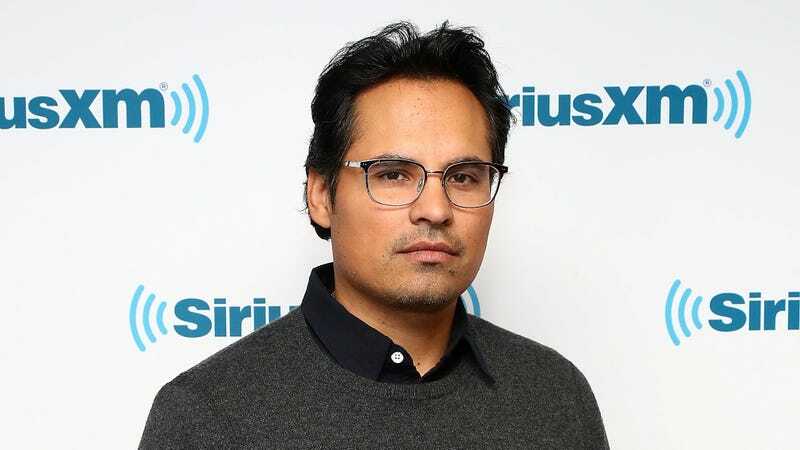 This time, the leftover in question is Michael Peña and Lizzy Caplan’s alien-fighting offering Extinction, which Universal dumped from its schedule back in late 2017. According to Variety, the film—which also stars Netflix’s own Luke Cage, Mike Colter—the streaming service slurped up the film earlier this week, with eyes on releasing it some time later this year. Directed by Hounds Of Love’s Ben Young, the film’s vaguely worded premise centers on Peña, whose apocalyptic dreams start coming true when he’s forced to defend his family from a sudden alien invasion. The move marks Netflix’s continued ambitions to transform itself more than just an online clearinghouse for small-budget, web-only projects; besides The Cloverfield Paradox, the service also recently partnered with Paramount for the international distribution rights on Natalie Portman’s upcoming monster thriller Annihilation.